FREE Baskin Robbins Ice Cream Scoop! For a limited time only! 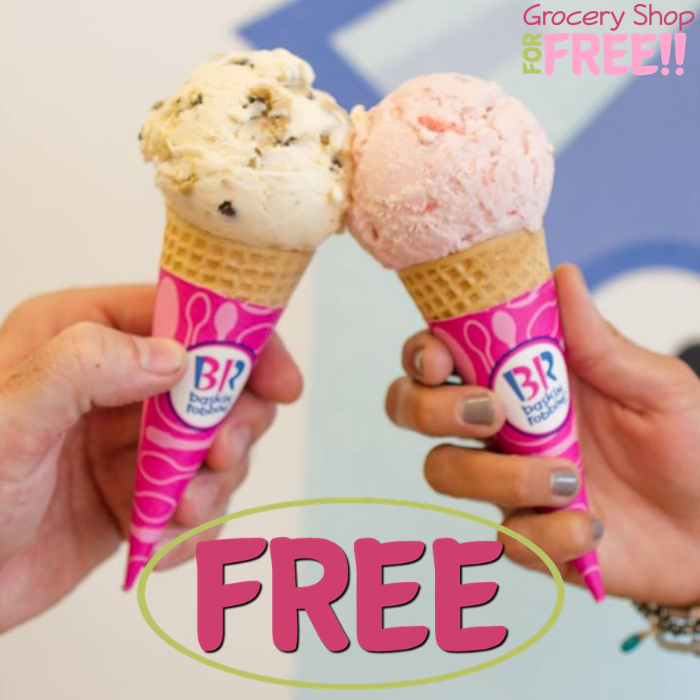 Get a FREE Ice Cream Scoop at Baskin Robbins! How? Check out below! Check your “Deals“for a coupon for a free scoop. Redeem! NOTE: This expires 15 minutes after redemption, so be ready to pay! Keep in mind that this offer is valid at participating locations only! Enjoy your FREEbie! 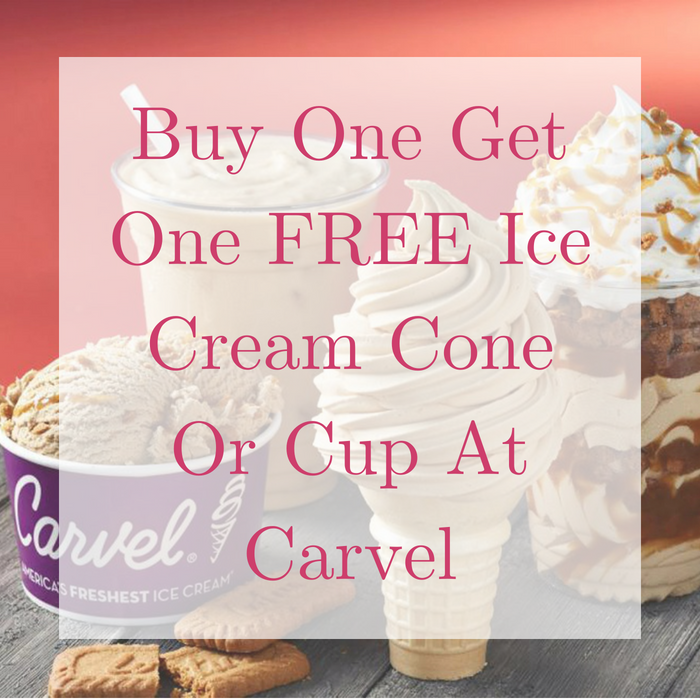 Buy One Get One FREE Ice Cream Cone Or Cup At Carvel! On July 15 only! Head over to your nearest Carvel store where they will be offering Buy One Get One FREE Ice Cream Cone or Cup available for any flavor – no promo code needed! It’s a nice way to celebrate the National Ice Cream Day. You may also like their Buy One Get One FREE Sundae every Wednesday! Yum!